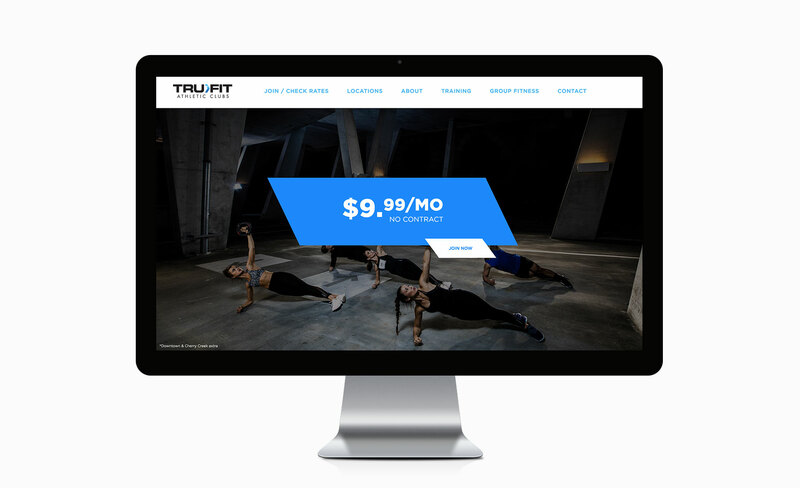 Tru Fit is locally led by a hands-on ownership team committed and determined in combining years of industry experience to ensure stability & foundational strength. As a company, our interest & operation is grounded in convenience, safety & quality. We understand value and experience are interchangeable. 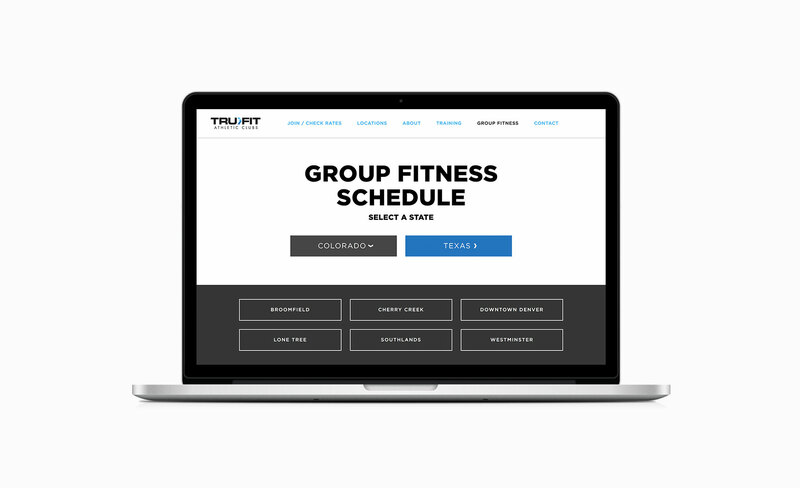 Its our daily goal to earn & keep your membership business by consistently providing elite programming, relevant dependable services & customized athletic facilities.